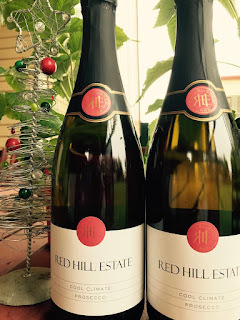 A new addition to the Red Hill Estate range - this Prosecco was released only six days before I tasted it at the cellar door. If you're looking for something that's crisp, refreshing, low on complexity but high on the enjoyment, perhaps this could be your drink. White florals, green apple. Quite light in the mouth but clean and fresh. Chill hard and enjoy in the sun.